An early report from the Wall Street Journal signaled that the US and China are close to a breakthrough trade deal. According to the media source, the agreement could recalibrate US tariffs on Chinese goods, if not completely lift them. Although this remains a sticking point, last week, the US urged China to halt retaliation in a bid to enforce a trade deal. This provides a little more leeway to the Chinese. It has also boosted appetite for risky assets, with global equities kicking the week off on sound footing. The ripple effect had USDCNH open with a 100-pip gap. The Chinese yuan gained an additional 130 pips against the greenback during the first few trading hours. However, the dollar slowly recovered. Price action suggests that prices could move lower as the rejection at the 50% Fibonacci retracement adds some bearish pressure. Market participants seem convinced that the 6.7000 hurdle is likely to hold firm for longer, at least for the time being. However, this may be short-lived, as the 6.6868 correction-low could turn out to be the end of a bullish cycle. On March 5, China will announce the country’s economic growth target for 2019 at the National People’s Congress (NPC) in parliament. Some sources reveal that China’s GDP growth target is likely to be set around the 6.0-6.5 percent target, lower than the 6.5 percent target in 2018. Although from a technical perspective the Chinese yuan remains somewhat sound, a slowdown in Beijing’s GDP could reverse risk appetite. If a downside scenario plays in, prices could head all the way up to 6.7185, or higher. 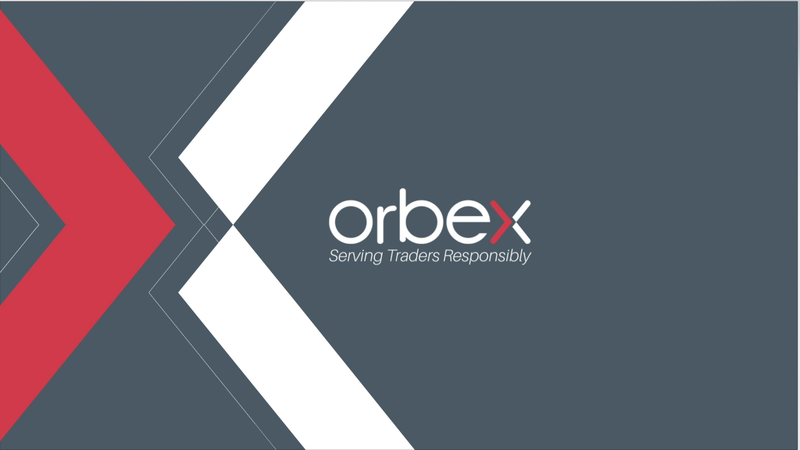 Test your strategy on how the USD will fare with Orbex - Open Your Account Now.